Hello, hello! How was everyone's bank holiday weekend? Given an extra day off usually means one thing, I've been spending money again! 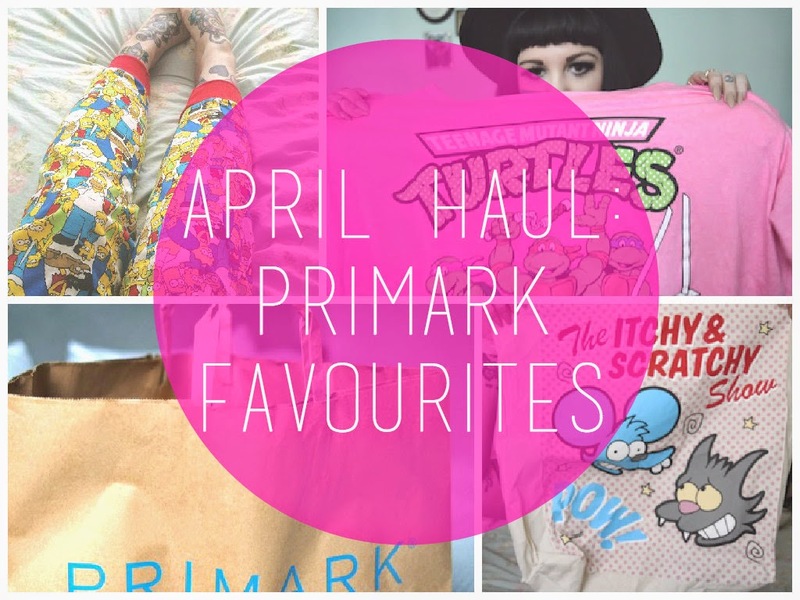 With just one week to go until my Disneyland trip, I thought I'd share some of my April Primark haul featuring some holiday bits! What have been your favourites for the month? Are you going away anywhere? 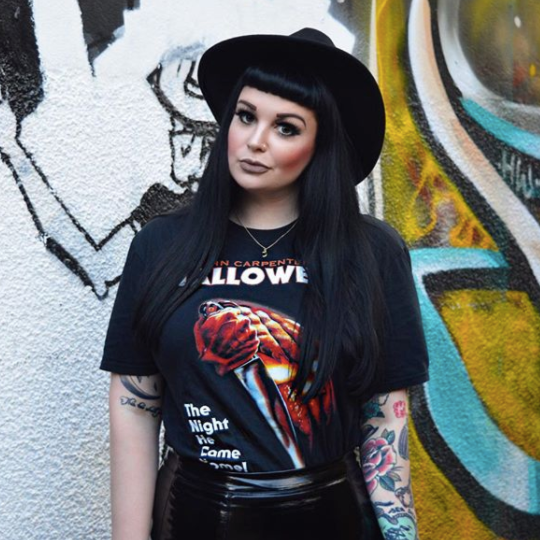 I've been SO chuffed with some of the things in Primark recently, I love all the Simpsons and 90s cartoon based stuff! Amazing post as always my dear! I love your pjs! They are amazing! I saw them when I was last in there, need to get myself some! Lovely video as always! I'm a pyjama hoarder so it's a good job I haven't been in Primark for a while. Love those turtles pyjamas and socks. Have fun at Disneyland! Loveeeee it all! 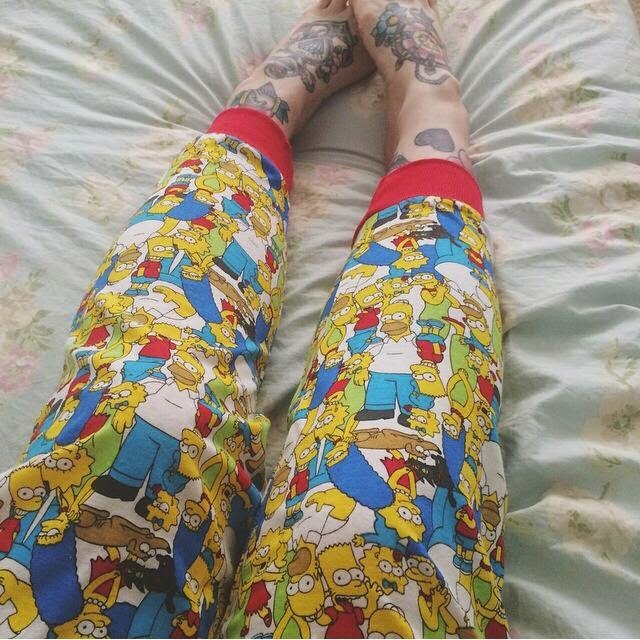 My favorites are The Simpsons :D definitely need some cute pj pants! Oh my gah, such a great Primark haul!